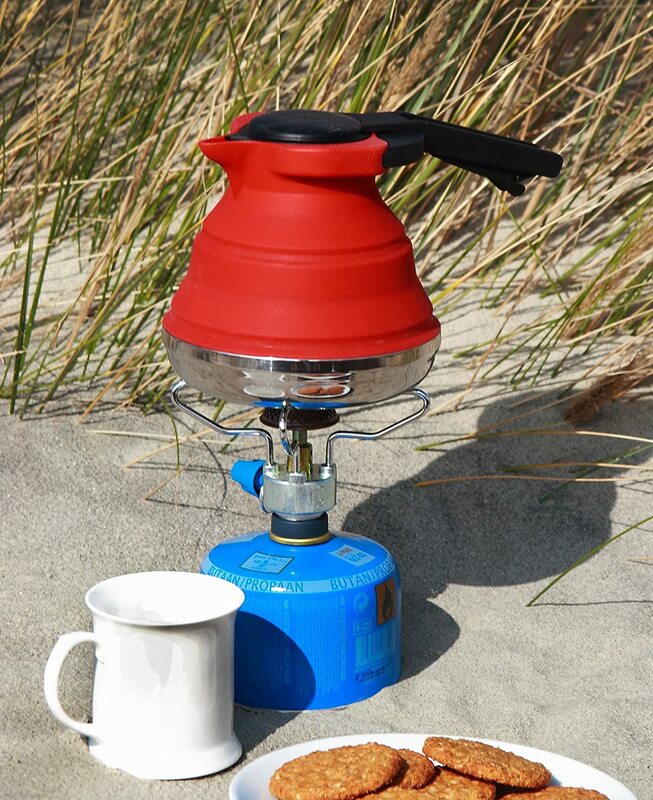 Are you looking for a kettle that will boil you water without taking up precious space in your kitchen, camper, or backpack? Look no further than the SlickBoil by Cuissential. Collapsing to under 2.5 inches, the SlickBoil takes up the least amount of real estate of any kettle and has a sleek design that will look great on your kitchen counter. 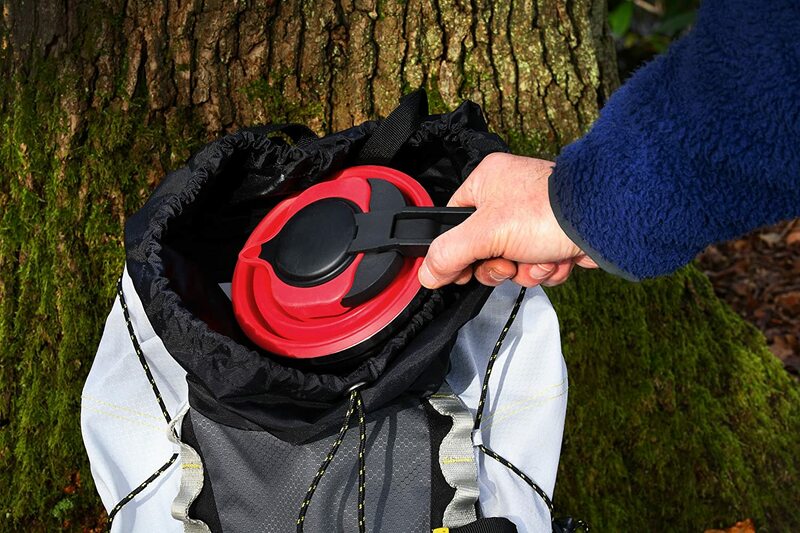 The SlickBoil boils up to 4 cups of water which is more than enough for your tea, coffee, hot cocoa, soup, noodles, and more. 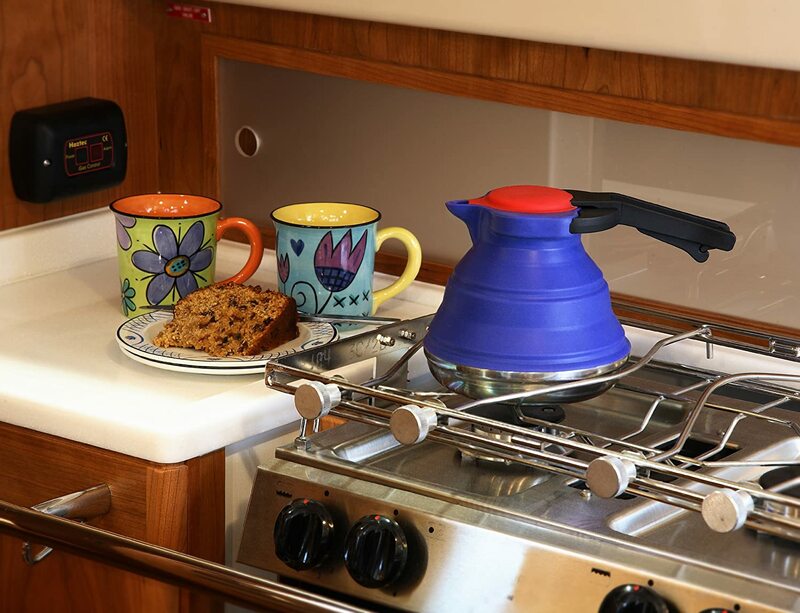 Whether you are a camper, hiker, RV owner, or looking for something that takes up little space for your apartment or office, the SlickBoil will do the best job while looking stylish in the process.